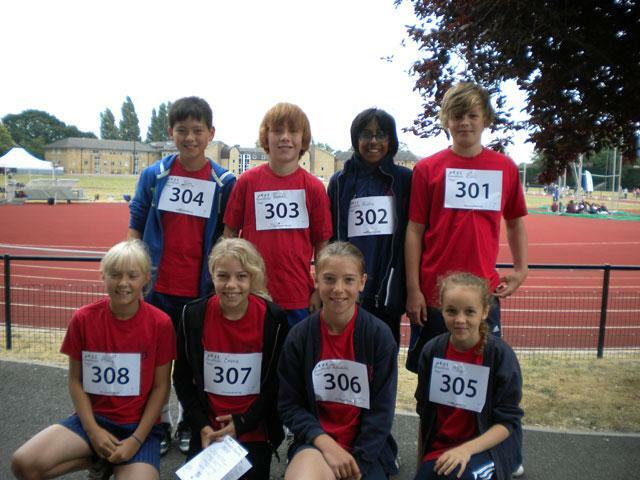 On Wednesday 7th July year 6 participated in Borough Sports, competing against 34 other Richmond Schools. It was a fantastic day for the 8 children who participated in the event. Each child had to complete four events: a sprint, a long distance run, a vortex throw and a standing jump; they did brilliantly returning home pleased and a little tired! Overall a great day for Collis!